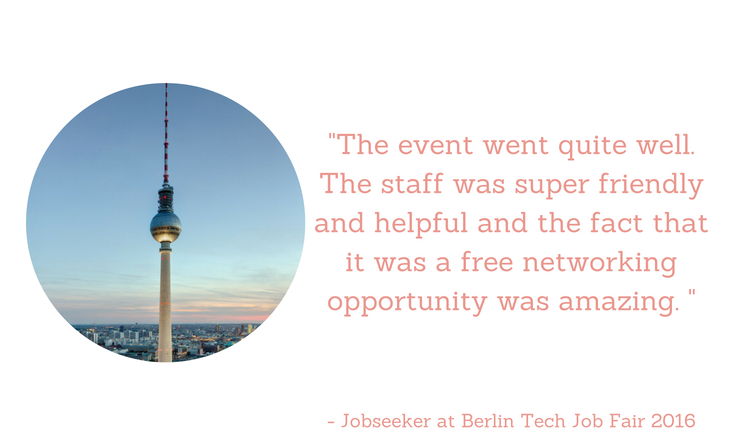 We are once again coming to Berlin to have another great job fair. A tradition kept since 2012, we have had more success year by year. 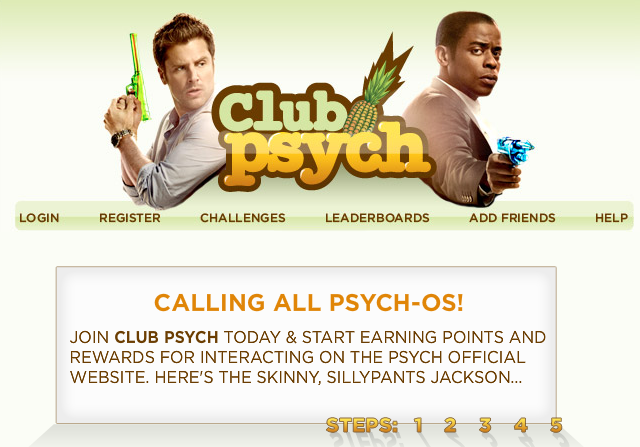 This time come and join more than 300 people already signed up. 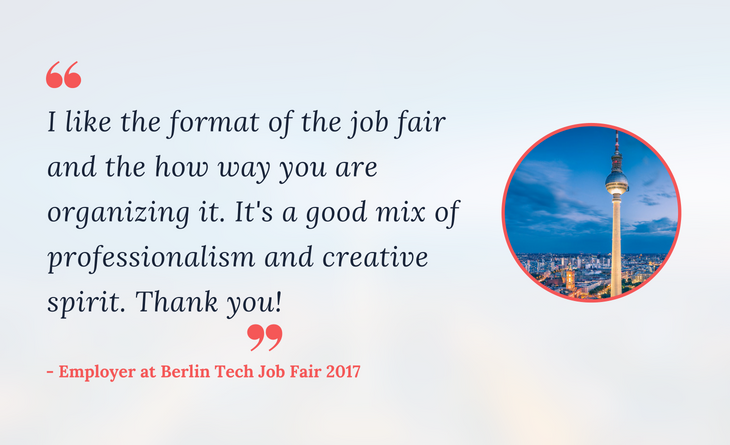 Meet face to face with employers in Berlin at the Tech Job Fair, 16 November 2017 from 18:00 at WeWork Ku'damm, Kurfürstendamm 11. 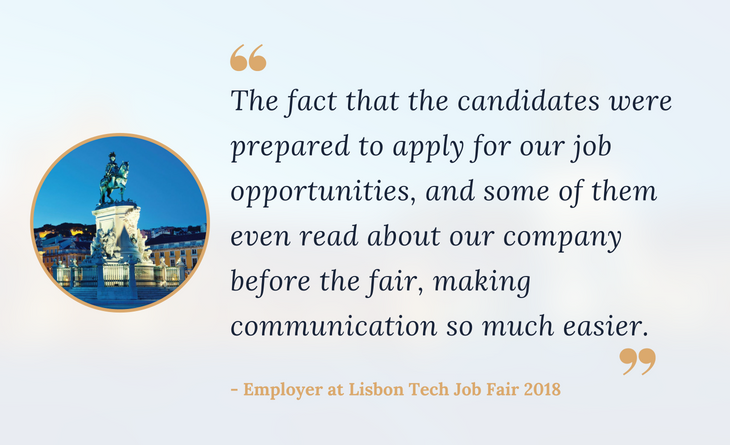 Our Job Fair is a great opportunity both for those who look for new tech talents to join their team and the ones who look forward to the life-changing event for them. 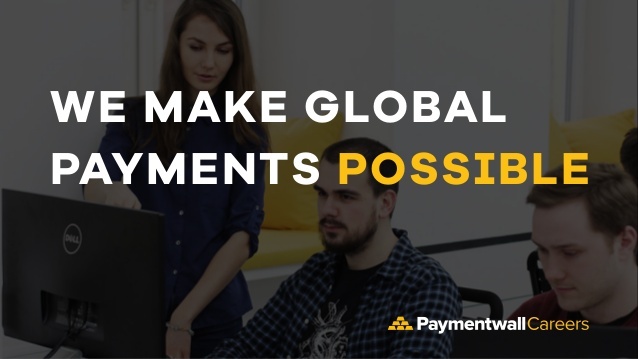 Paymentwall is the leading global payments platform. We look for people who bite into projects removing all blockers and strive to get things done, work well under stress and pressure, love new technologies and stay up-to-date on industry trends. Join us today! 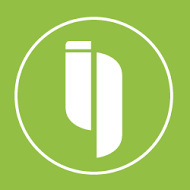 Bonial.com operates the leading location-based shopping platform worldwide, with a complementary portfolio of brands and products to connect shoppers with their favourite local stores and brands. For travellers from across the globe. 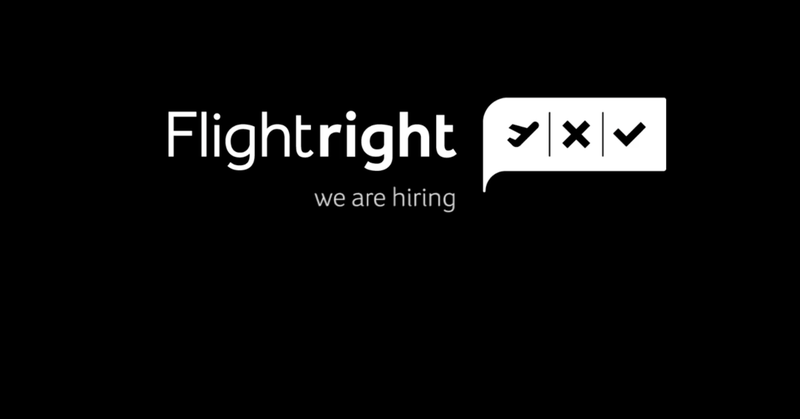 Flightright helps all passengers to exercise their rights and enforce them with the airlines. So what do we do differently? The conventional approach of going to see a lawyer is not the most convenient and can often involve a lot of obstacles and time. AxeTrading specialises in providing effective technology solutions for the challenges facing fixed income investors and traders in today's markets. We are the agency for digital transformation. We have been successfully advising our customers since 1996, carefully guiding them through the digital revolution. We drive innovation by diving deep and leveraging fresh ideas. We engage in open candid dialogue and call things by their true names. We thrive on diversity and a wide array of backgrounds and culture. We are smava, the online loan comparison platform. 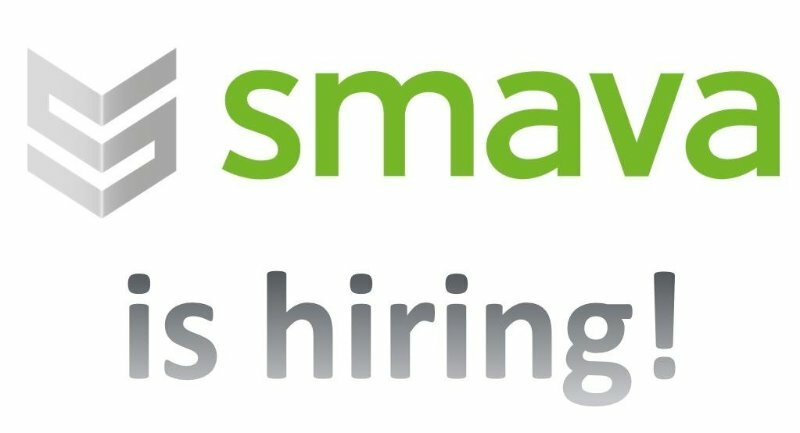 smava brings together private applicants with a huge variety of banks and private investors, offering great interest rates for loans. 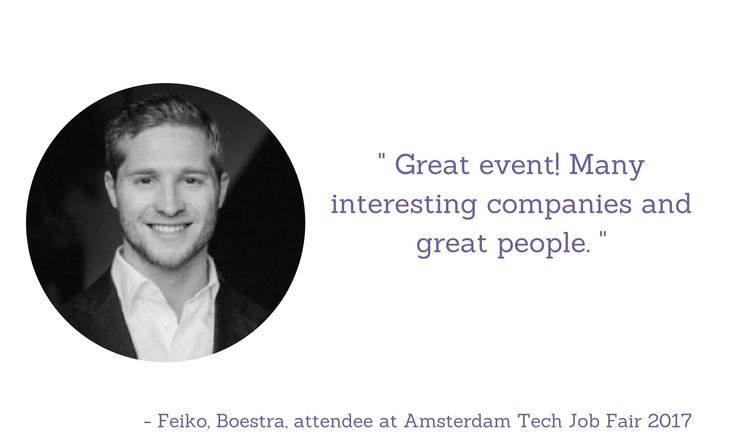 To do that, we are looking for the best employees to expand our team- employees like you! As a market leader in enterprise application software, SAP (NYSE: SAP) helps companies of all sizes and industries run better. Our vision is to help the world run better. We believe that we can play a major role in optimizing business to run better and more sustainably in the future. We have an extraordinary opportunity to apply technology to make the world run better while simultaneously improving peoples’ lives. hDock42 is European Launchpad for global technology ideas. We work with ideas from R&D to commercial success and anywhere in between...discovering, prototyping, building, growing and expanding into revolutionary global products. It all began with the search for a beer tent set for rent, which the web entrepreneur Chris Möller simply could not find online. In 2003, he and Uwe Kampschulte founded a marketplace for renting and renting. Today more than one million rental offers online. Erento has now become Europe's largest rental portal. 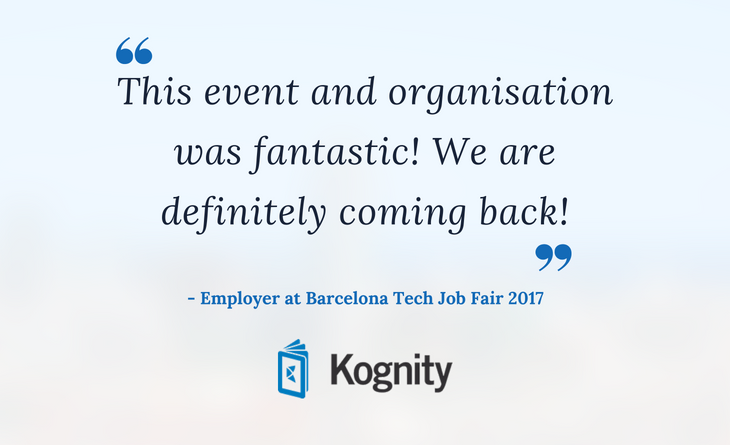 We imagined a world where hiring the best people and getting hired by the most inspirational employers was simple, fast and intelligent. We know it’s been hard to love hiring, but we’re on a mission to convince you. Why? Because we understand that your success is determined by your access to the best talent when you need it. CORE accompanies the management of complex IT transformations of companies and market partners in which IT has a disproportionately high contribution to their business success. 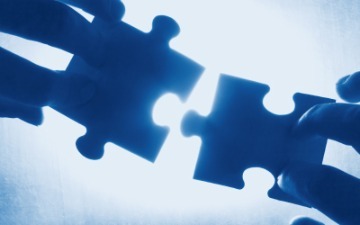 Building on detailed market knowledge, deep technology expertise and methodologically sound approaches, we develop solutions together with our partners, which in the long term ensures the future viability of relevant elements. 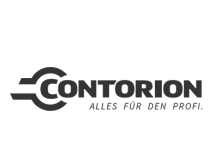 Contorion.de is a B2B online marketplace for maintenance, repair and operations (MRO) products. castLabs pioneers software and cloud services for digital video markets worldwide. We provide solutions to easily enable the secure distribution of the premium movie, TV, and audio assets for high-quality video experiences. ALSO Deutschland GmbH belongs to ALSO Holding AG (Emmen / Switzerland). ALSO brings together suppliers and customers of the ITC industry. The company offers services at all levels of ICT value creation from a single source. In the European B2B marketplace, ALSO Logistics bundles services, financial services, supply services, solution services, digital services and IT services into individual service packages. We offer our customers real value for their mobile devices, and our partners a very reliable platform to market their products online whether on web or mobile. 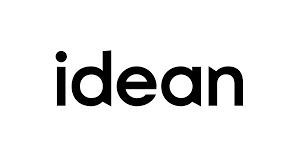 Idean is a global experience design agency dedicated to providing comprehensive digital and customer experience design for brands. Rooted in a deep understanding of people, we help the world's leading companies envision new strategic opportunities, design and build essential experiences, and change their cultures by building competency in new ways of working and digital design thinking. Our Network - Your Solution iRecruiting and iContracting - we create the perfect basis for long-lasting and successful employment relationships. 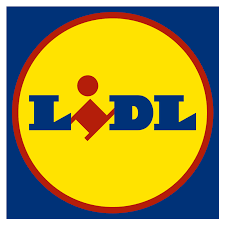 Because we recruit people - not CVs. We’re revolutionizing grocery shopping. We have a less complicated process that allows us to simply deliver low prices, high quality, and the best shopping experience for our customers. Machinio is a global search engine for finding used machinery and equipment. Our comprehensive database contains more active machinery listings than any other website. 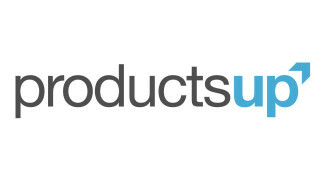 Productsup is the leading cloud-based solution for product data management. 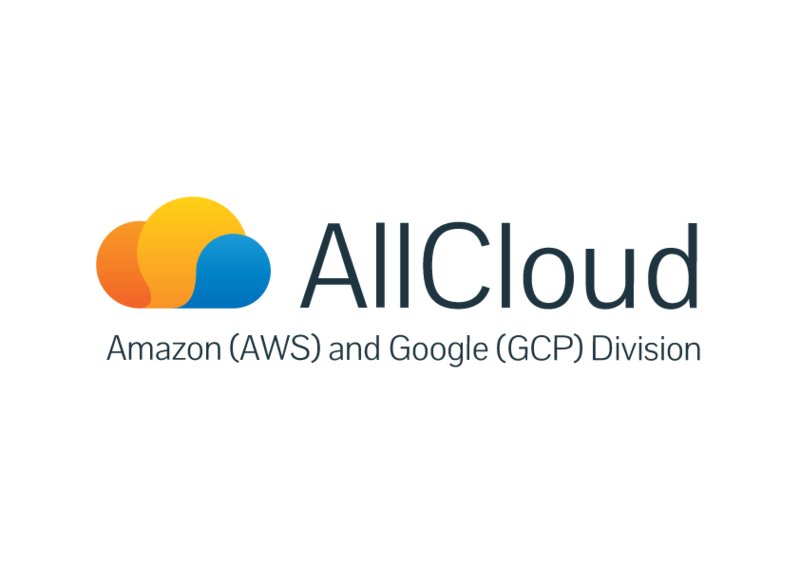 Import product data from multiple sources, analyze and optimize it, and distribute custom feeds to unlimited destinations - quickly and easily. 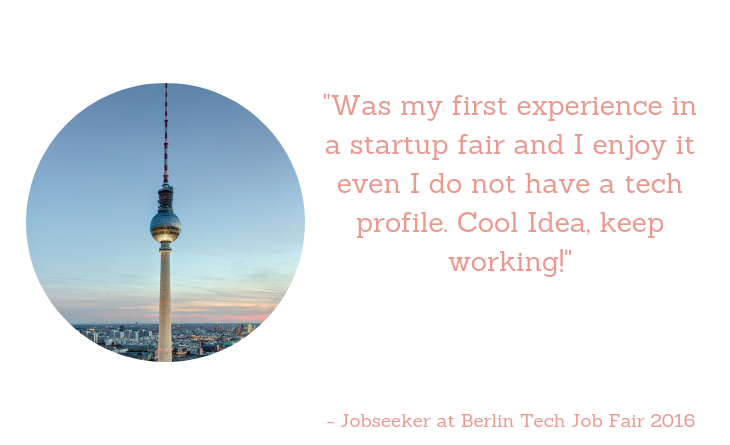 Find your next tech job in one week. Salaries from €35k to €100k. 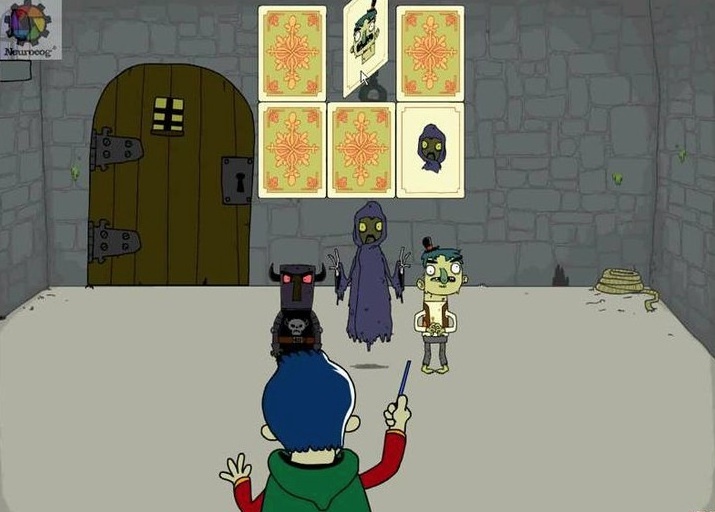 Permanent, Freelance, and Internship positions. 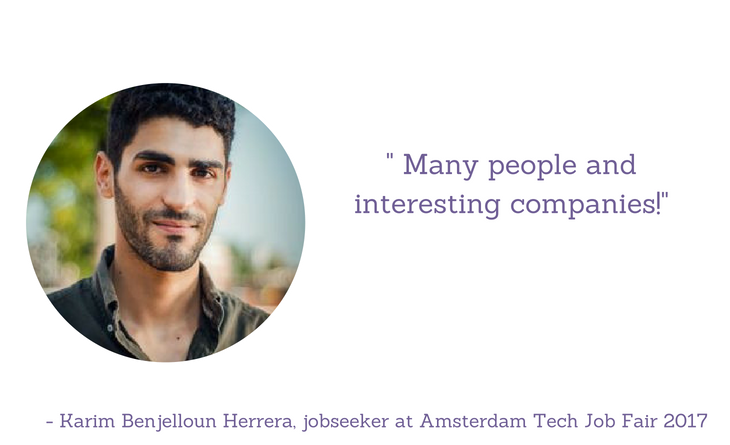 2000+ tech companies are looking for developers on talent.io Don't waste time applying to companies. 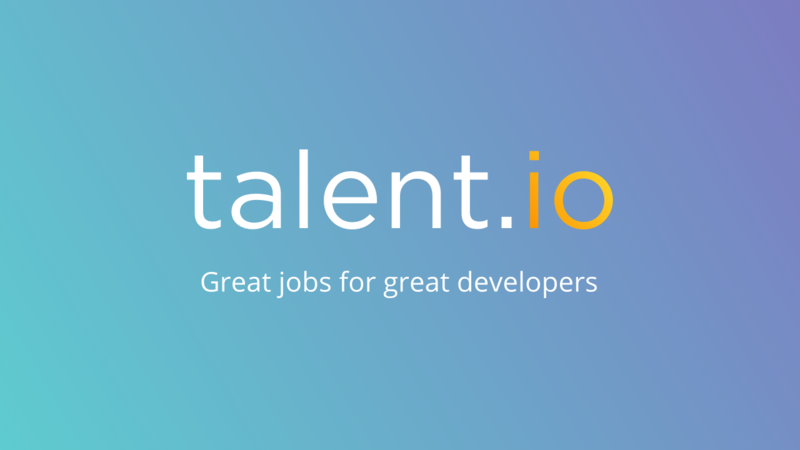 On talent.io, companies apply to you. Teamleader helps you and your team to work smarter, so your small business thrives. Since Teamleader allows you to take charge of operational essentials, you can focus on projects and relationships. We’re friendly and approachable, and devoted to our users; we want to inspire them to be more efficient. At Trifacta, we have brought together the brightest minds in data to solve the industry’s biggest challenge. 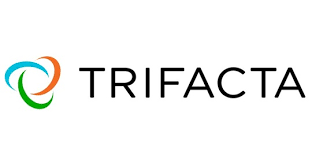 Over 25 years of research between Stanford and UC Berkeley led to Trifacta’s breakthrough user experience, workflow and architecture. With Trifacta, organizations can transition from raw data to actionable intelligence with greater speed and accuracy than ever before. 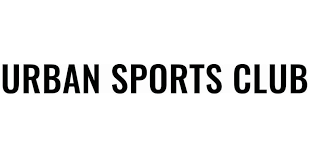 Urban Sports GmbH offers a flat rate for all kinds of sports activities in the city. Club members can choose between 40+ activities (ranging from a classic gym workout, swimming, yoga, or bouldering, to team sports and lots more) and over 1.000 partners in Germany's major cities including Berlin, Hamburg, Munich, Cologne, Frankfurt, Stuttgart, Dusseldorf, Nuremberg and Leipzig. 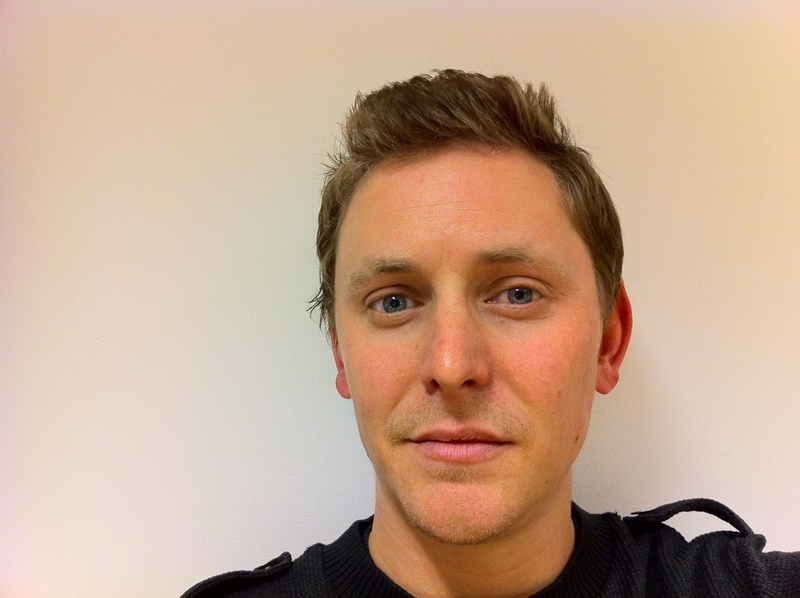 Showcase panel to feature Founder-President Dominic Wheatley, of “Tech City,” London-based company SocialGO, the first “Social Website” maker. LOS ANGELES, July 7, 2011 /PRNewswire/ – Variety’s Venture Capital & New Media Summit, taking place at the Beverly Hills Hilton on Friday, July 8th, will explore how UK innovation is now on course to rival that of Silicon Valley and how the British investment community is driving technology innovation – so critical for the growth of the evolving technology and entertainment industries in the UK. The summit will showcase London’s “Tech City” initiative, which was launched by the U.K. government to build on the existing cluster of technology companies in Shoreditch, East London. Dominic Wheatley, Founder and President of SocialGO, which creates next generation “socially-enabled” websites, has been invited to participate in a panel discussion beginning at 4:00pm. Along with Variety, the media summit is being presented in conjunction with the UK Trade & Investment Group, who are pulling out all the stops for this panel in particular; it will feature HRH Prince William and his wife Catherine, the Duke and Duchess ofCambridge, in the very first appearance of their California visit. SocialGO, a leader in private, or “niche” social networks, is launching the first website creation platform made for the social web. The company is one of many based in “Tech City”, an area that is home to one of the largest concentrations of small, fast-growing digital technology companies in Europe and intends to give California’s Silicon Valley a run for its money as a global hub of technology. Variety’s Venture Capital and New Media Summit will showcase some of its emerging technology stars, including SocialGO. The network equipment vendor hopes to fund entrepreneurs whose ideas can make the captial smarter and more connected. But on what condition? In January 2011, networking equipment maker Cisco announced a goal to invest a staggering $500 million in East London’s technology sector over the next five years. The investment project, dubbed the British Innovation Gateway (BIG), was welcomed by prime minister David Cameron. Cisco’s investment will “help create many new jobs and opportunities, and support our drive to diversify our economy and generate sustainable economic growth”, he said at the time. So what is Cisco going to spend the money on? Broadly speaking, its intention is to invest in and support London-based start-ups, especially those that are focused on “smart and connected communities”, Cisco’s jargon for technologies that integrate business, government and civil networks. For Cisco, the “enlightened self-interest” comes from the fact that if successful, these technologies will drive demand for network equipment and services. 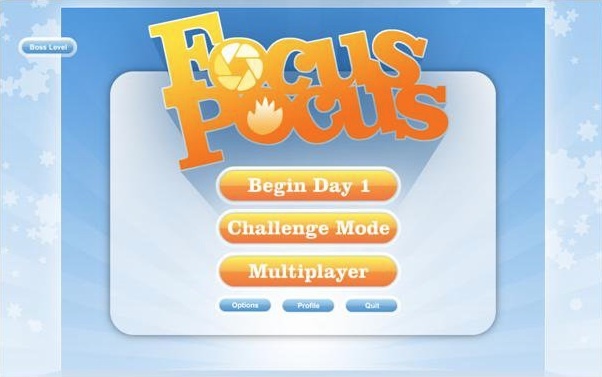 The BIG programme is designed to do this in a number of ways. The most conspicuous components of the programme will be two ‘innovation centres’ – one located in Shoreditch, the other somewhere in the vicinity of the Olympic park.